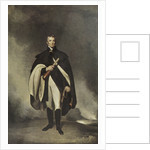 The Duke of Wellington K. G.
Product images of The Duke of Wellington K. G.
Arthur Wellesley (1769-1852) learnt his military trade in India. As brigade commander under General George Harris he impressed his superiors throughout the Seringapatam expedition and was made administrator of the newly conquered territories of Mysore. Wellesley returned to England in 1805 and the following year was elected as MP for Rye. A year after entering the House of Commons, the Duke of Portland appointed Wellesley as his Irish Secretary. Although a member of the government, Wellesley remained in the army and in 1808 he was sent to aid the Portuguese against the French. 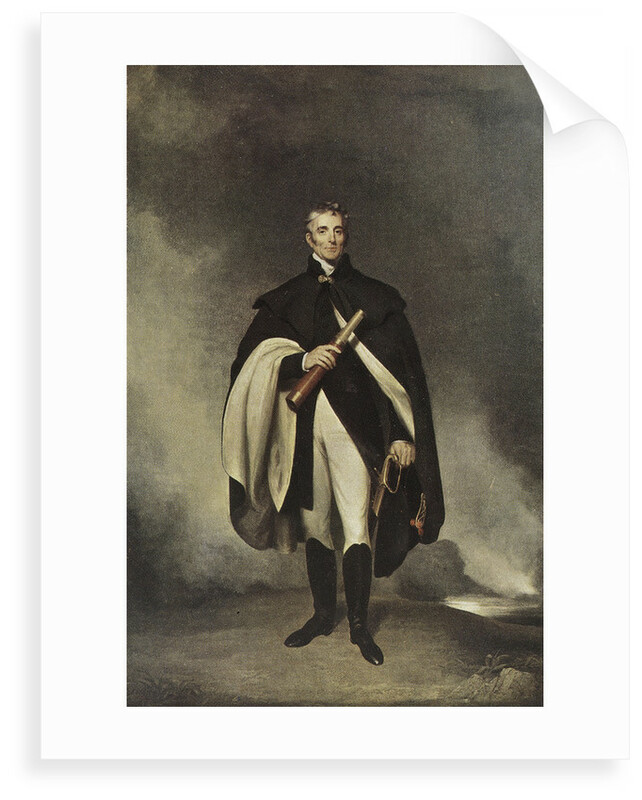 After a victory at Vimeiro he returned to England, but the following year he assumed command of the British Army in the Peninsular War. In 1812 the French were forced out of Spain and Wellesley reinforced his victory against the French at Toulouse. 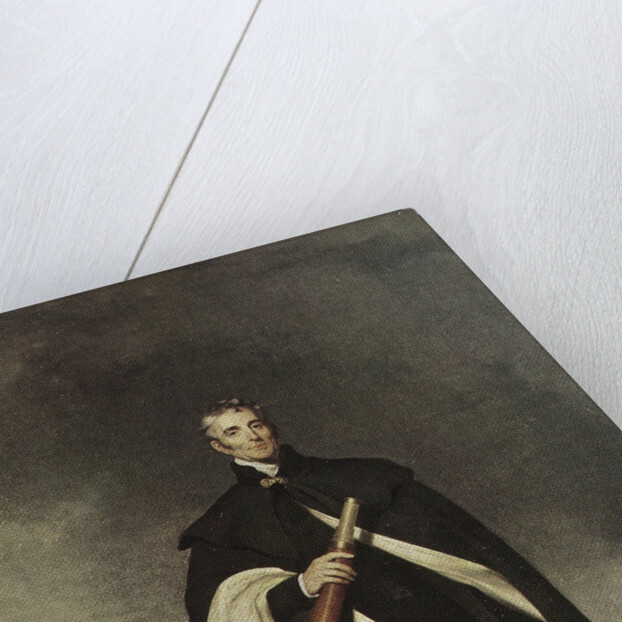 In 1814 Wellesley was granted the title, the Duke of Wellington. He was then put in command of the forces which defeated Napoleon at Waterloo in June 1815. In 1828 Wellington replaced Lord Goderich as Prime Minister. 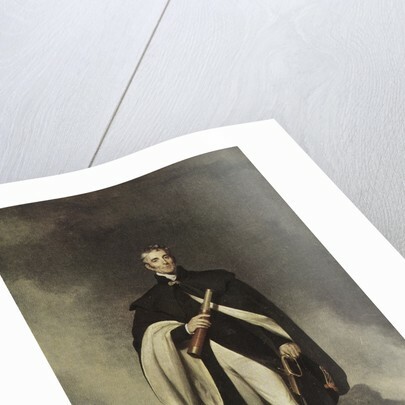 His period of office witnessed the Catholic Emancipation Act, but the Duke was firmly against parliamentary reform. This made him extremely unpopular with the public and on 15 November 1830 his government was defeated in a vote in the Commons. Wellington served as Master of Trinity House from 1837 until his death. More by the artist W. Robinson.